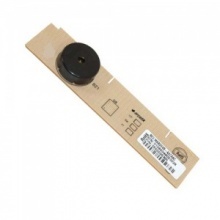 Genuine replacement control module PCB to fit Beko and Lamona dishwasher. Genuine replacement Neff dishwasher main switch. Genuine replacement Siemens dishwasher main switch. 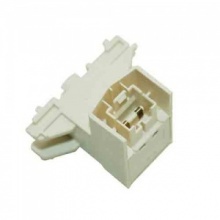 Genuine replacement pcb display module for Beko and Lamona dishwasher. 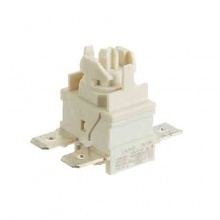 Genuine replacement on/off switch for your Beko dishwasher. 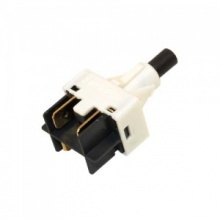 Genuine replacement on/off switch for Blomberg dishwasher. Genuine replacement on/off switch for your Lamona dishwasher. Genuine replacement on/off switch for your Leisure dishwasher. Genuine on/off push switch to fit Hotpoint dishwasher. Genuine on/off push switch to fit Indesit dishwasher.